I couldn't resist. I love reading these types of meme's on other blogs, so I wanted to join in on the fun. It's always good for a quick read & acts a lot like a time machine. 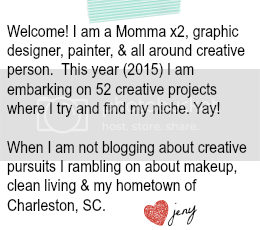 I am working on a regular blog schedule and loading up photos of the summer, etc. Can you all believe it is already October? Why is it when we are older, time moves SO.DARN.FAST? B. Bed size: King- though I would prefer a Queen. C. Chore that you hate: Unloading the dishwasher. D. Dogs: DOGS! LOVE DOGS! I especially love all the little yorkie-poo's in our life. E. Essential start to your day: check email, cnn and facebook on the iphone, drink water. F. Favorite color: Kelly Green. G. Gold or Silver: A mix- though I tend to be mostly silver. I. Instruments you play: My voice. O. Overnight hospital stays: One week stay during after getting a blood clot. Boo. V. Vegetable you hate: Corn on the cob, or corn kernels and peas. W. What makes you run late: Finding something to wear. X. X-Rays you’ve had: Dentist, arm, toe, heart, chest, ankle. Y. Yummy food that you make: Pretty much the best chili around & a kick-a** Thanksgiving feast. Z. Zen time: A nice cup of tea and Jazz on the Squeeze box- a nice way to zone out. 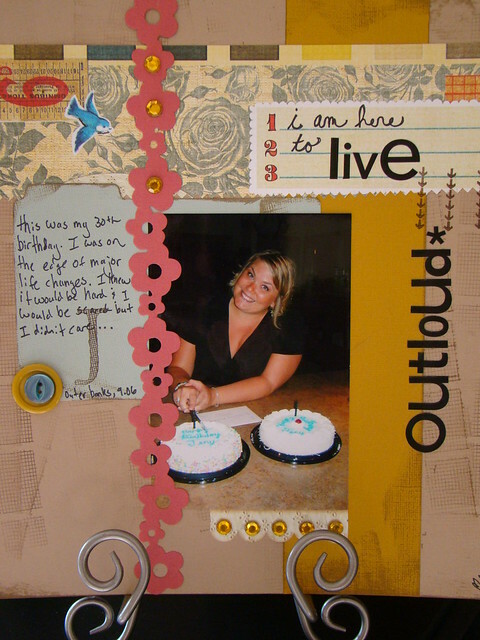 First of all, I love that scrapbook page-LOVE IT--the colors, the sentiments and that picture of you! You are a gorgeous lady!! Second--I love lists like these, too. I think I might have to steal it for a blog this week. (My favorite response: Mother's name: Mommy). PS Are you trying to tell us something with letter "K"??? ?